Visit local fish sauce producer and see exactly how this ubiquitous condiment is made! We travelled in 3 and get to have the whole tour by ourselves. It is such a great experience that we love it so much. The guide is such a thoughtful one and got us delicious banh mi and coffee knowing we did not eat anything since the pick up is at 6am. Every activity is so carefully curated that not only we get to experience but deeply touched by the warmth and sincerity of the host and guide. The description in the tour is oversimplified what actually been curated. we get to cast fishing net and the entire process of growing paddy rice including riding on a buffalo. The lunch and snack prepared for us is beyond description. just remember to bring more cash for tipping because every single stop and person is so well deserved our appreciation. 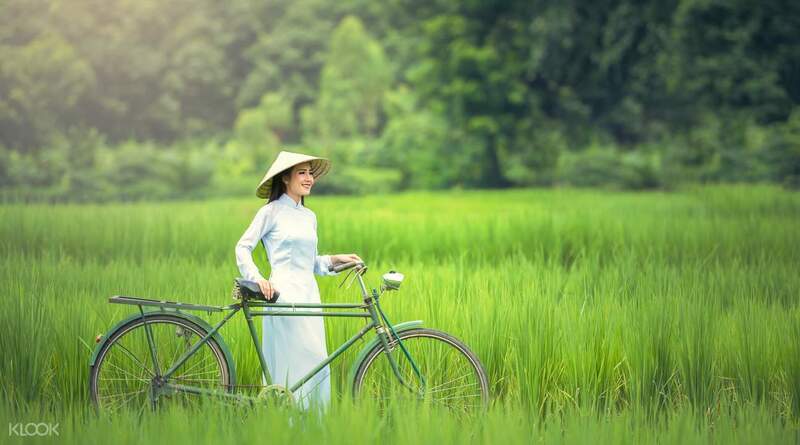 One of the biggest industries in the area around Hoi An is fishing and rice production, and this 7-hour journey to the villages will introduce you to the day to day lives of the local communities. 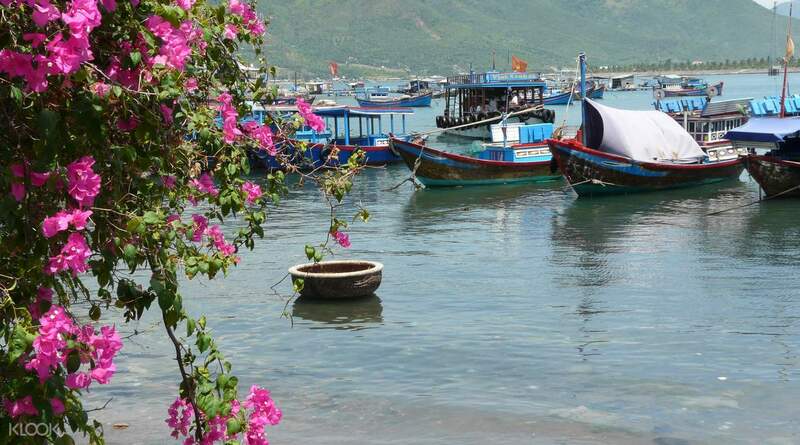 In the Phuoc Hai fishing village, you will see how the fishermen and the villagers make the most of every morning hard at work in their industries. You'll even visit the local fish sauce manufacturer and learn about how this well known, Asian condiment is made and how it gets its distinct flavor. 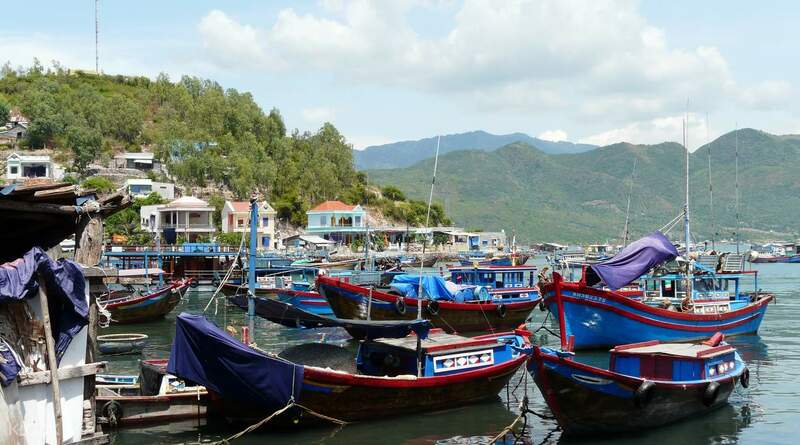 In Duy Hai village, you'll see the catch of the day being brought in, and you'll see the array of fish that can be caught in the waters, and even go fishing with the local fishermen! Then you'll hop into a traditional basket boat and paddle over the waters before heading off to explore a coconut forest. 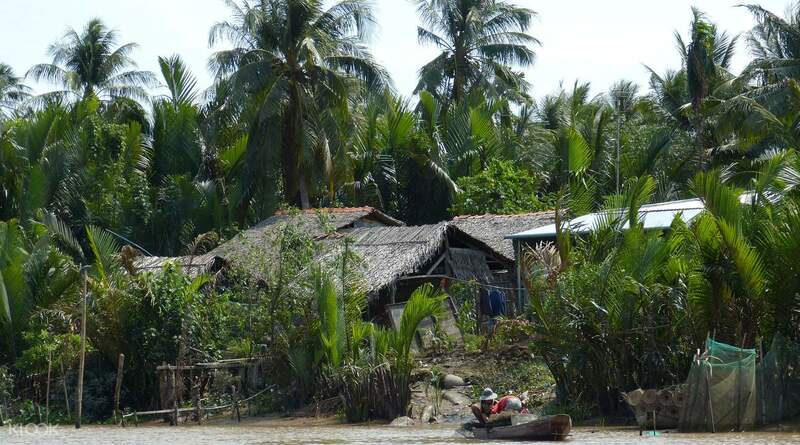 Apart from coconuts, you'll see the rice paddies which also provide a great deal of produce and source of income for the locals. You'll even learn how to grow and harvest the rice. 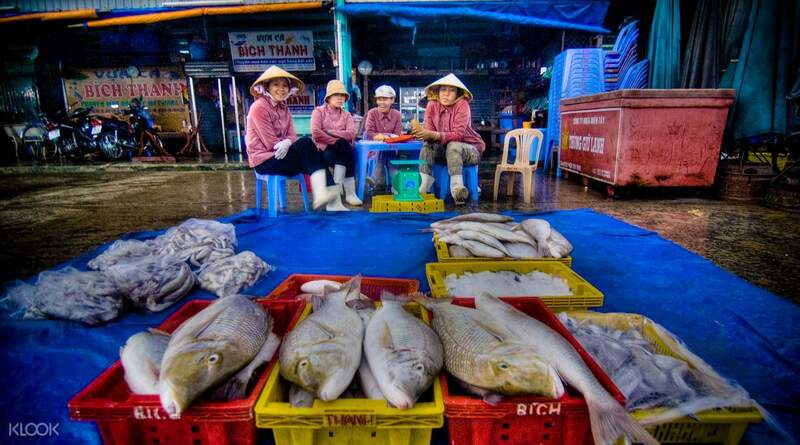 This is an invaluable journey into the daily lives of Vietnamese fishing and farming families. Fresh fish! See the catch of the day at the fish market! We travelled in 3 and get to have the whole tour by ourselves. It is such a great experience that we love it so much. The guide is such a thoughtful one and got us delicious banh mi and coffee knowing we did not eat anything since the pick up is at 6am. Every activity is so carefully curated that not only we get to experience but deeply touched by the warmth and sincerity of the host and guide. The description in the tour is oversimplified what actually been curated. we get to cast fishing net and the entire process of growing paddy rice including riding on a buffalo. The lunch and snack prepared for us is beyond description. just remember to bring more cash for tipping because every single stop and person is so well deserved our appreciation. We travelled in 3 and get to have the whole tour by ourselves. It is such a great experience that we love it so much. The guide is such a thoughtful one and got us delicious banh mi and coffee knowing we did not eat anything since the pick up is at 6am. Every activity is so carefully curated that not only we get to experience but deeply touched by the warmth and sincerity of the host and guide. The description in the tour is oversimplified what actually been curated. we get to cast fishing net and the entire process of growing paddy rice including riding on a buffalo. The lunch and snack prepared for us is beyond description. just remember to bring more cash for tipping because every single stop and person is so well deserved our appreciation. Very comfortable trip, our guide is very enthusiasm. Very comfortable trip, our guide is very enthusiasm. This trip make us very enjoyable, good experience! This trip make us very enjoyable, good experience! It is worth attending, and it is a journey to get acquainted with the local life and culture. 好值得參加的, 能夠貼切了解當地生活文化的旅程!